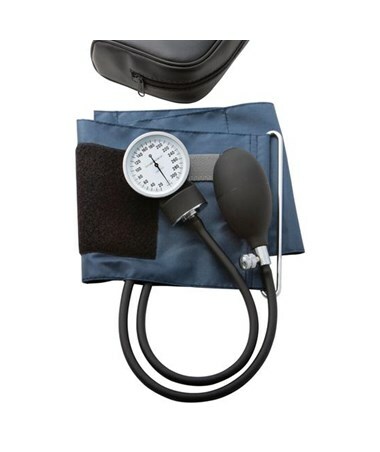 The 785 series features a black enamel 300mmHg manometer, navy blue latex-free nylon D-ring self-adjusting cuff for simple one-handed cuff application, latex-free inflation bladder and bulb, and chrome-plated deflation valve. 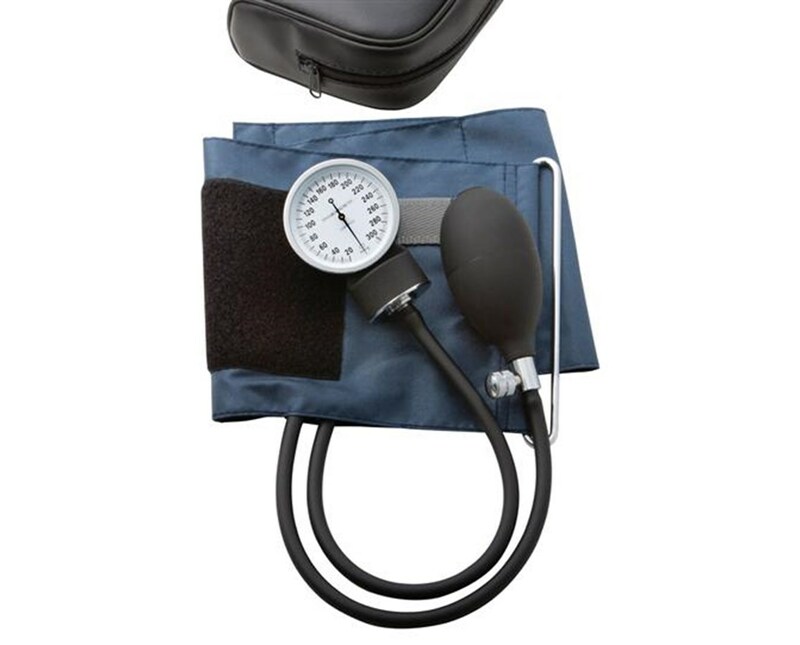 Each monitor comes complete with leatherette zippered carrying case to ensure protection, portability, and long instrument life. The cuffs are available in a variety of sizes including small adult (785-10SAN), adult (785-11AN), and large adult (785-12XN). Select a cuff size from the drop-down menu in the upper right corner of this page.